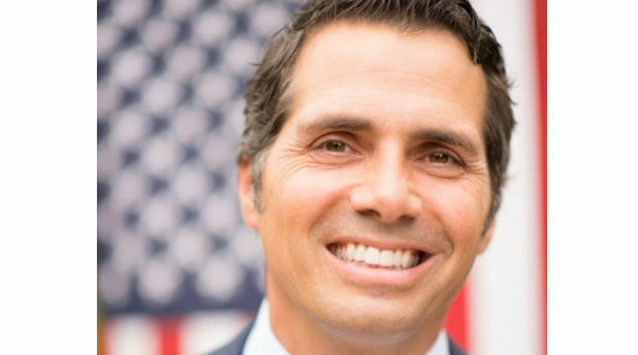 Independent challenger Greg Orman is attempting to make inroads into rural Kansas while asserting that Republican U.S. Sen. Pat Roberts no longer effectively represents the agricultural interests that have long formed his political base. The suburban Kansas City businessman traveled Wednesday to a farm in rural south-central Kansas in an attempt to highlight his commitment to supporting federal crop insurance programs and rural economic development. Roberts says he expects to become the Senate Agriculture Committee chairman if Republicans take control of the chamber after next Tuesday’s elections. But Orman believes he may have a shot at attracting rural support, partly because Roberts voted against legislation this year reauthorizing federal farm programs. Roberts said he believes the new farm bill moves people toward government dependence.